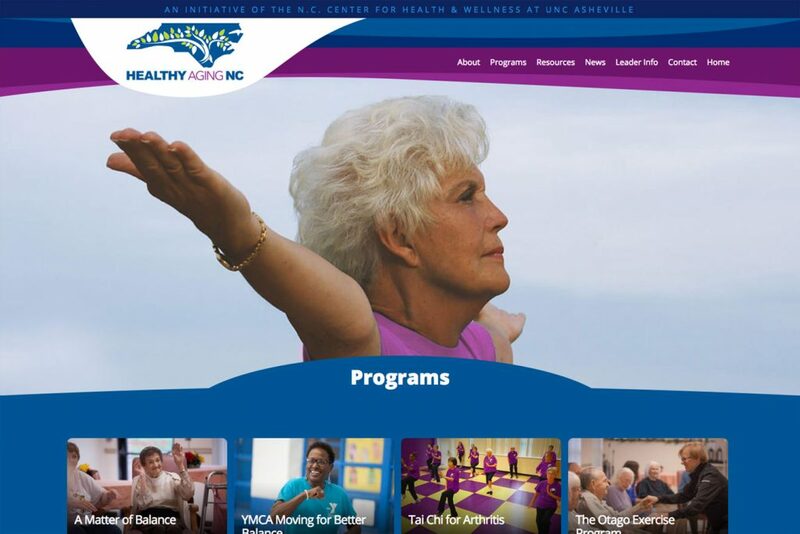 Healthy Aging NC serves as a resource center for evidence-based health promotion and disease prevention programs. 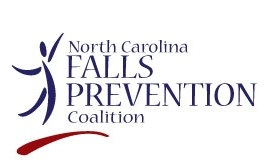 Learn more about our chronic disease management and falls prevention programs, as well as additional resources at the Healthy Aging NC website. A respected national leader and trusted partner to help people aged 60+ meet the challenges of aging. The National Council on Aging (NCOA) will give you tips and resources on fall prevention, balance programs and help you learn about Falls Prevention Awareness Day. Fall Risk Factors: Why do Older Adults Fall?